Faux Wood Shutters are built for life. The classic design of Shutters brings style and craftsmanship to your home. They have a better consistency than a regular wood shutter. Shutters are durable and will not chip or crack over time. Made with UV inhibitors that protect against color fading and yellowing, they promise years of worry free maintenance. Slat sizes are offered in 2 ½”, 3 ½”, and 4 ½”. 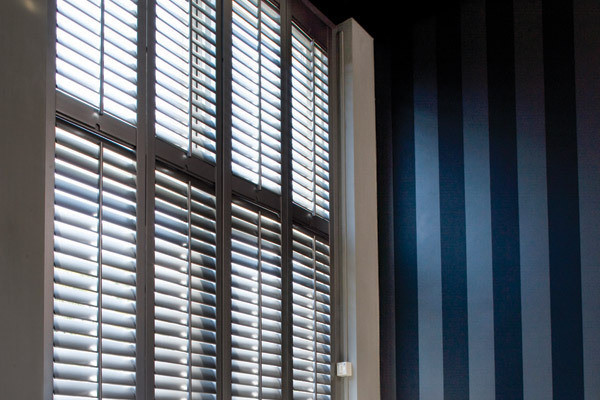 Add beauty and value to your home with Faux Wood Shutters.